You’ll have a job you’ll love! Our founder, Bob Evans, often said, “Everybody is somebody at Bob Evans.” Our team could not have learned from a better farmer, neighbor, or visionary. When you join the Bob Evans Farms family, you’re joining employees who embody the values of hard work, honesty, and teamwork. There’s a re-awakening that’s taking place at Bob Evans Farms, and we know that people make it all happen. 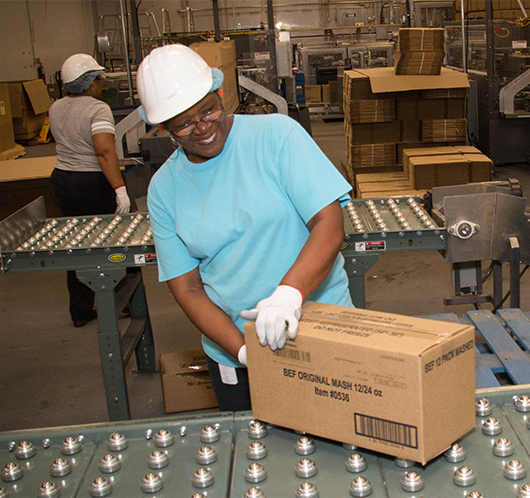 Be it at our corporate headquarters, in a production plant, or in our transportation division, you’ll have an opportunity to grow with the BEST. Join us as we revolutionize what should be the happiest time of the day – mealtime! At Bob Evans, we treat strangers like friends and friends like family. Find your fit at any stage of our business in one of our exceptional career areas. 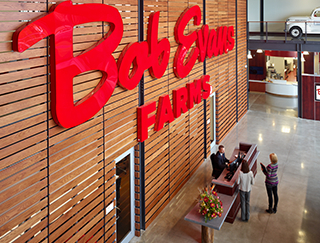 For more than 60 years, Bob Evans Farms has been delivering farm-fresh goodness — delicious, quick-to-table farm-fresh foods that are sold in grocery stores all over the country. Today, we are proud to make the #1 selling refrigerated dinner sides, including many varieties of mashed potatoes, macaroni and cheese, and Oven Bake dinner sides. * We’re also a leading producer and distributor of over 60 varieties of sausage and bacon products, frozen handheld breakfast items, and other convenience foods. Our success is built on the basics: high-quality, great-tasting, quick-to-table food, carefully made to meet the needs of today’s busy families. Aligned with our giving pillars and core values, we are proud to offer an extensive, comprehensive benefits package to full-time employees including, but not limited to, health, welfare, financial, and career development. At Bob Evans Farms, Inc. we understand that our diversity is our strength. We prioritize hiring people from different backgrounds, cultures, religions, and perspectives. 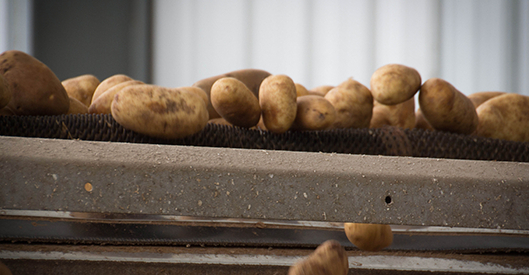 Providing farm fresh goodness means more than just flavor. 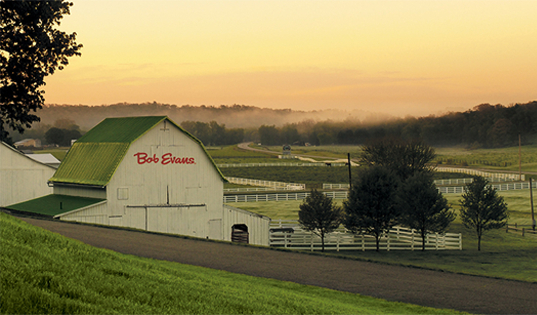 At Bob Evans Farms, Inc. quality food and accurate nutrition information are part of what set us apart. We source the best ingredients and are always transparent about what goes into our products. Our giving is based on four community pillars: health and wellness, food and nutrition, education, and community. And as a community and family focused company, we give to many causes that impact families with children and the communities where they live. Bob Evans is proud of the annual Heroes to CEOs Veteran Business Grant contest. Each year, entrepreneurial veterans can apply for one of three $25,000 business grants.